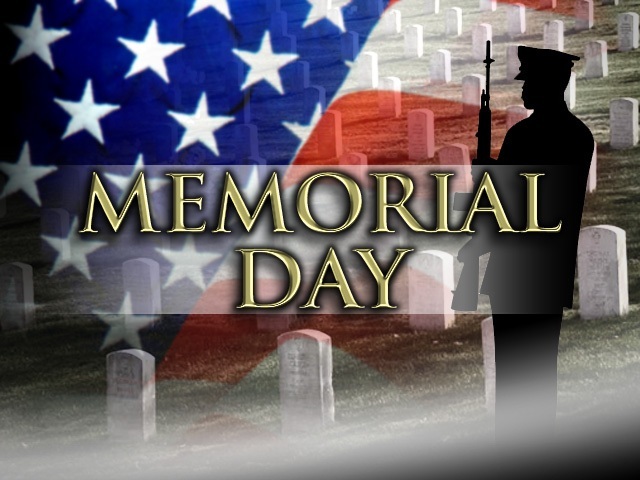 Many people observe Memorial Day by visiting cemeteries and memorials. Another tradition is to fly the flag of the United States at half-staff from dawn until noon local time. Here at Computers Plus - we are forever thankful to those that have paid the ultimate price.